Lunchtime Art Talks take place every Wednesday at 12:30 p.m. The Hammer's curatorial department leads free and insightful 15-minute discussions about works of art currently on view or from museum collections. 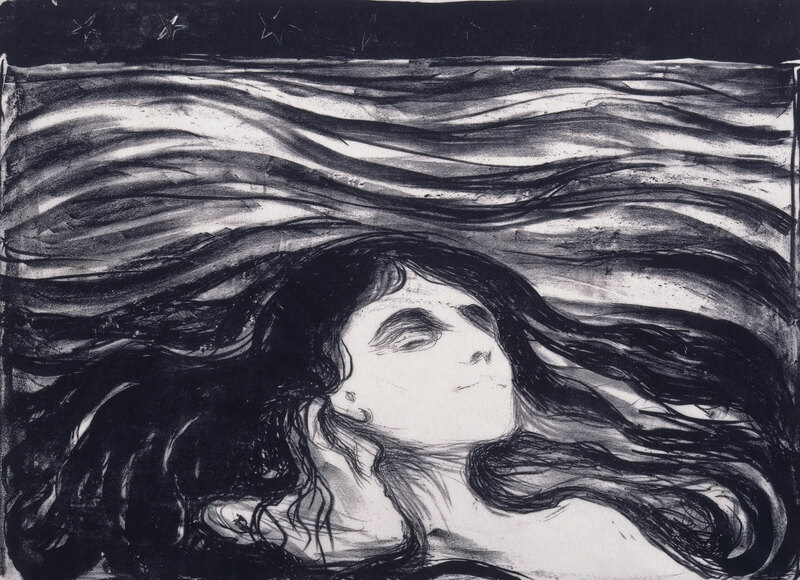 This talk on Edvard Munch will be led by Peter Fox, curatorial fellow, Grunwald Center for the Graphic Arts.